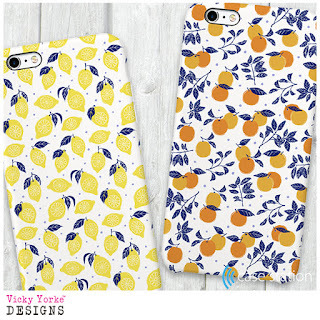 New products added at With Love From! 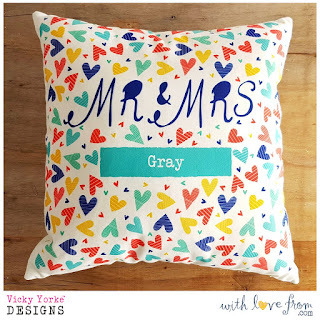 ... and this super-huggable cushion that is filled with an over-sized inner to make it extra-plump and luxurious! 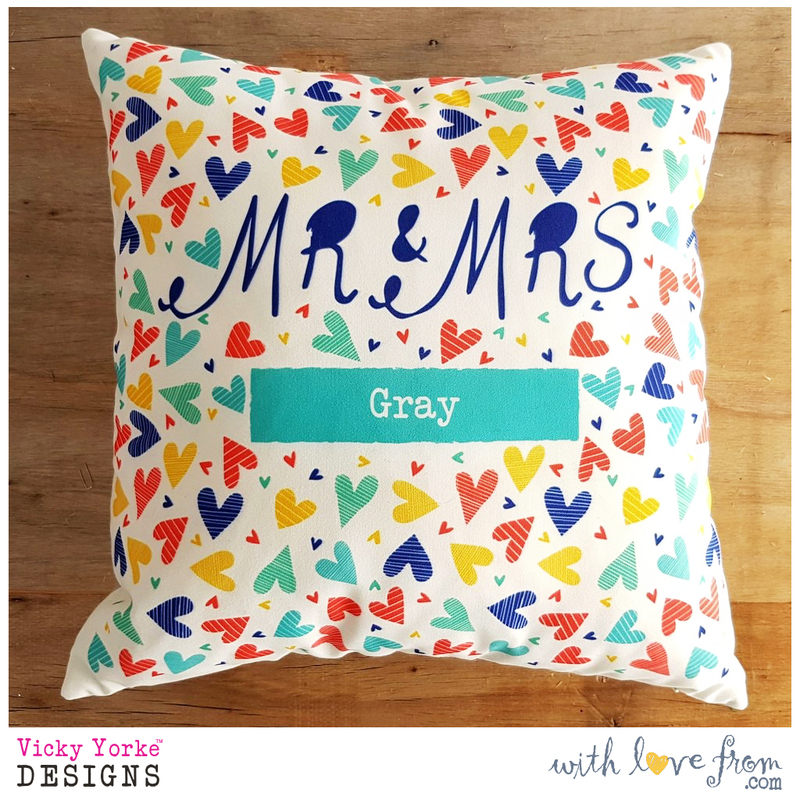 Cushions are now also available in my 'Mr & Mrs' design, so if you are celebrating a wedding or anniversary this could make a perfect gift to mark that special day! 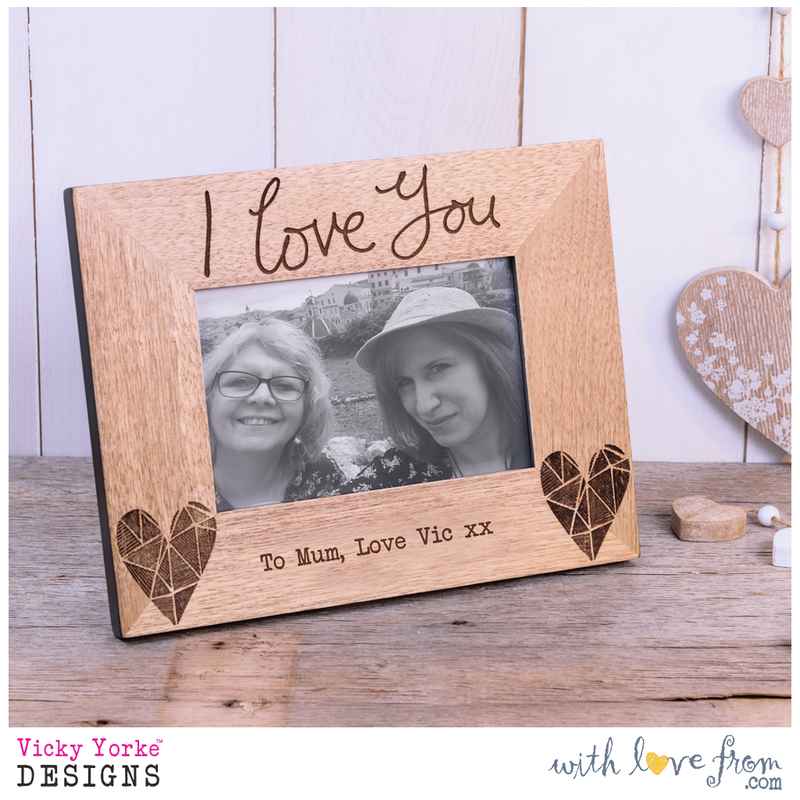 Back with Mother's Day and With Love From have also just released a box frame in my pink confetti hearts design, which has space for 3 lines of personalised text. 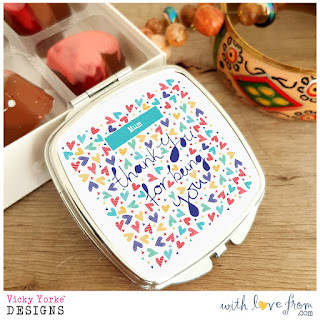 This allows you complete control over the message for your loved one and makes a completely unique gift. 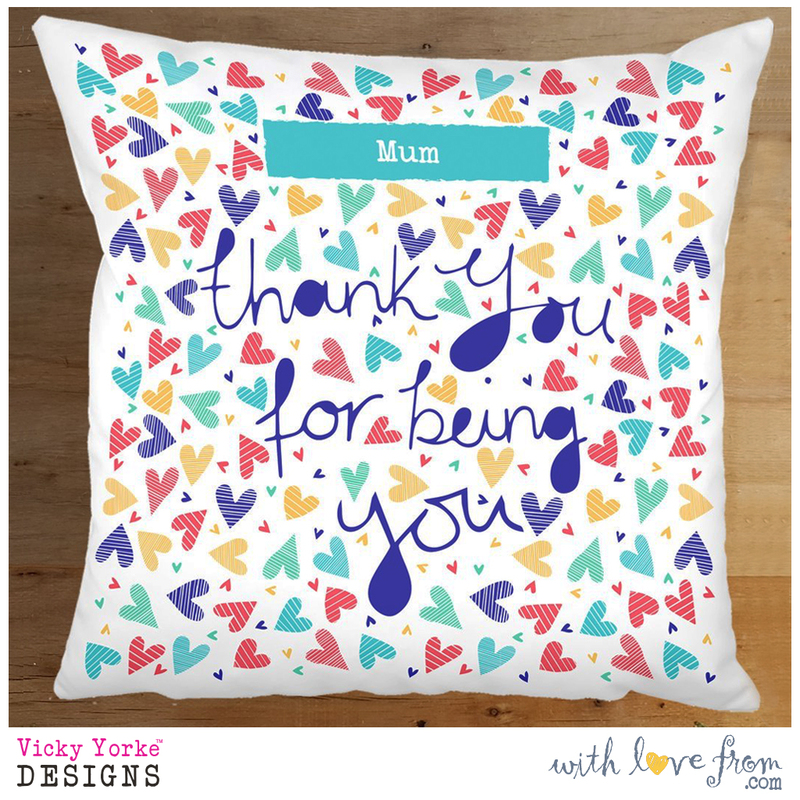 All my designs from With Love From can be personalised, so whatever the occasion you can create the perfect gift! Shop the Bright Hearts collection here. 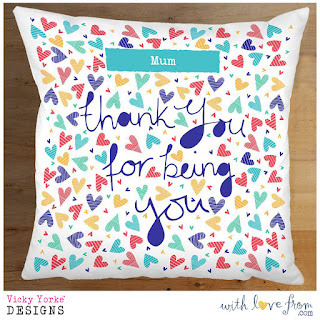 For best chance of delivery for Mother's Day via Royal Mail be sure to place your order at With Love From before 4pm on Wednesday 22nd March! 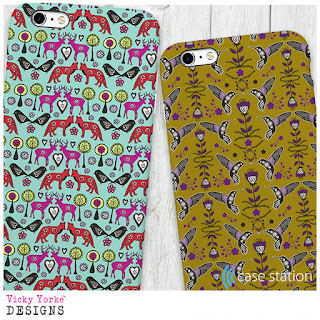 I'm very excited to tell you that it is now possible to buy my designs on technology cases from my new licensing partner, Case Station! 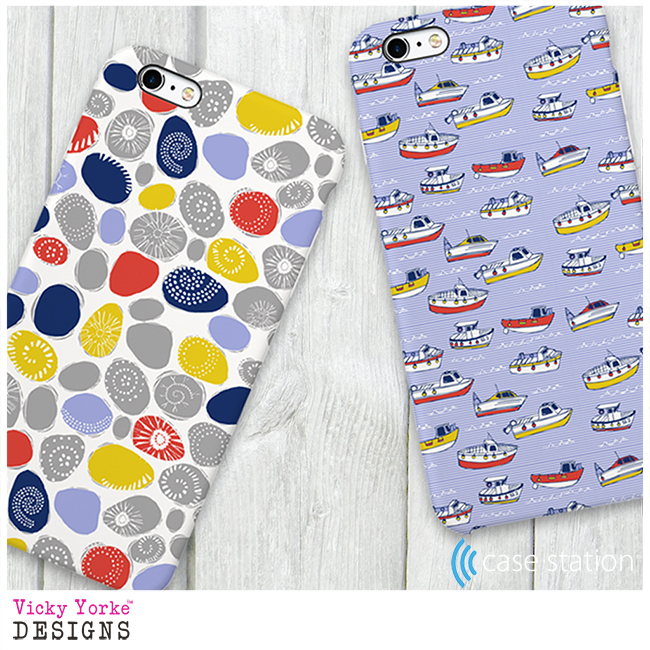 If you haven't already discovered them, Case Station make cases for smartphones, notebooks and tablets as well as bluetooth speakers for brands including Alcatel, Apple, Google, Huawei, LG, Motorola and Samsung with a wide array of models catered for. You can now get each of these lovely technology cases printed with one of my vibrant surface pattern designs! 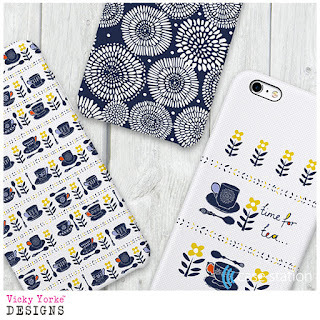 In this post I have shown the designs as featured on an iPhone 6 case, but all of the designs are available on all technology case models, so there is a lot to choose from! Whatever your taste there will be a design for you on the site. 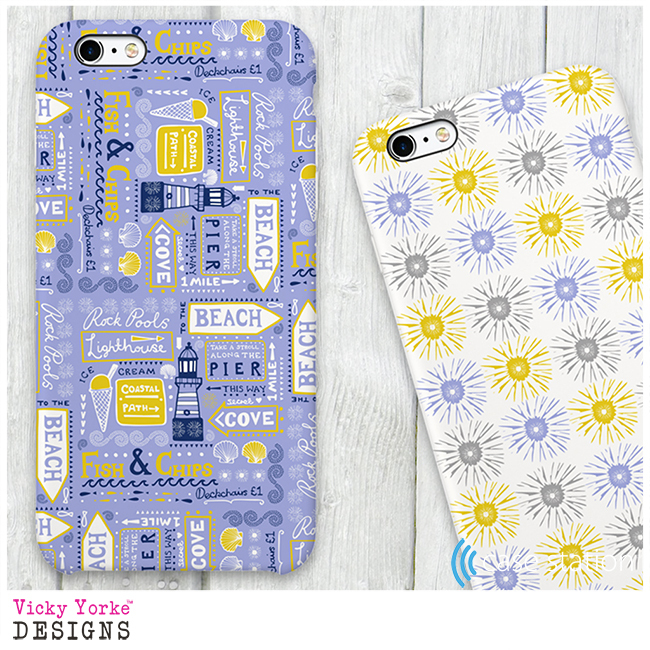 For example, if you love the beach you can let everyone know by dressing your tech in one of the designs from my 'Beside the Sea Shore' collection, which features motifs such as fishing boats, brightly coloured pebbles, sunbursts and typography inspired by the seaside (above). 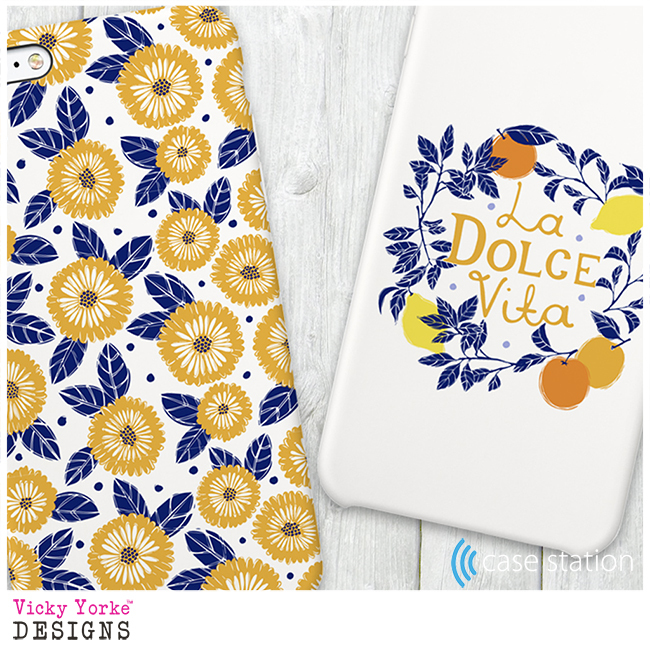 There are florals and citrus fruit designs in my 'La Dolce Vita' collection, which was influenced by wonderful trips to Italy. 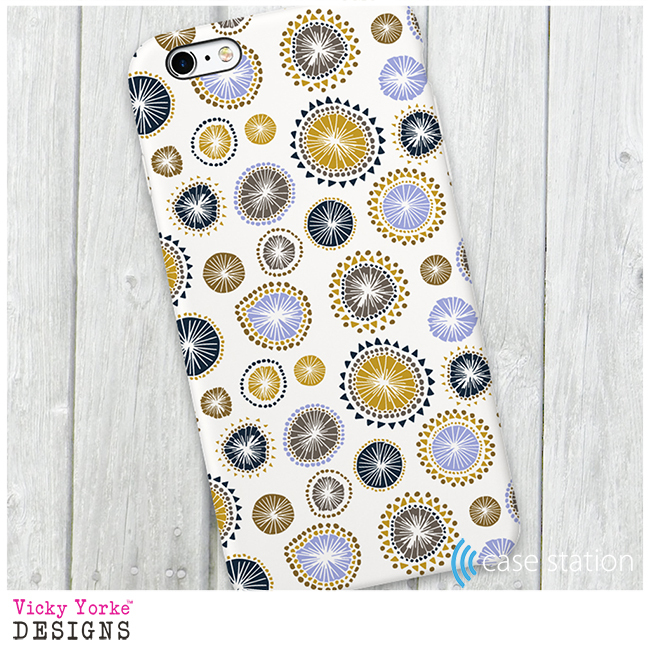 My 'Seeds' pattern below is a slightly more abstract design and was inspired by flower seeds floating in the breeze. If, like me, your favourite thing is a cup of tea or coffee, you can adorn your case with one of the designs from my 'Tea Party' collection. To buy a case visit casestation.com and choose your country. 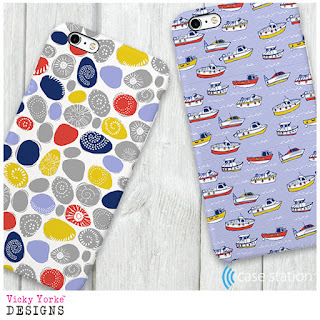 Go to BROWSE BY DEVICE and choose the case model you want. Click CREATE. 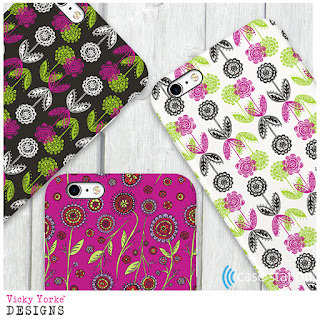 Next, SELECT PRODUCT to choose your case style. In the left hand panel click on 4) OUR ART. Select FEATURED ARTISTS. 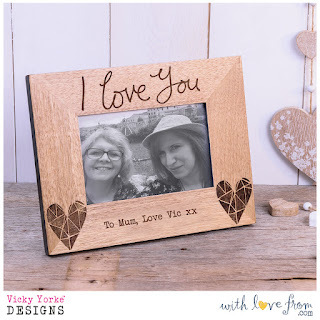 Then scroll down in the panel until you get to VICKY YORKE. 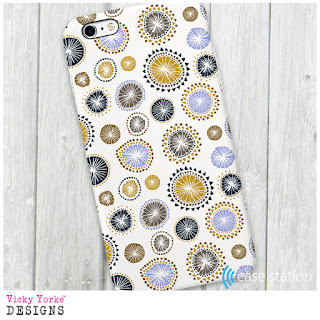 Click on this to see all of my available designs and click on the one you want. 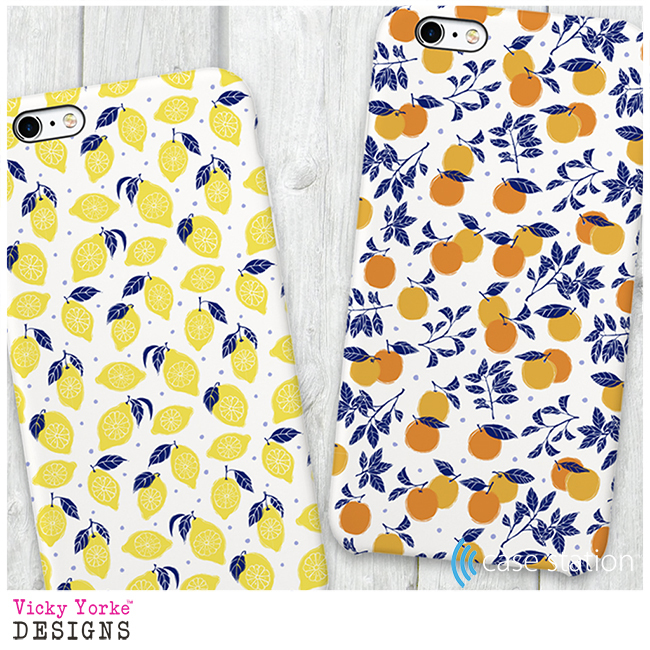 Add it to your cart, pay - and then wait for your brand new case to arrive! (Please note that at the moment you will need to do this on a computer, not on your phone). For information about licensing any of the designs shown please contact Jewel Branding & Licensing.